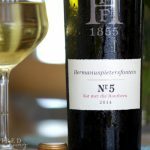 I recently received two samples of Delheim Vegan-friendly wine to try. The question, I am sure many of you will have, is what constitutes a vegan-friendly wine? Keep reading to find out more. When I mentioned to people that I was sampling vegan-friendly wines, most were somewhat intrigued. I think the common misconception is that vegans can drink all wine. Wine is made from fruit after all! Unfortunately, this is not the case. During the winemaking process, animal products derived from milk, eggs, fish, including gelatine are used to refine and clarify the liquid before bottling. Therefore the number of wines available to vegans and vegetarians, are limited. 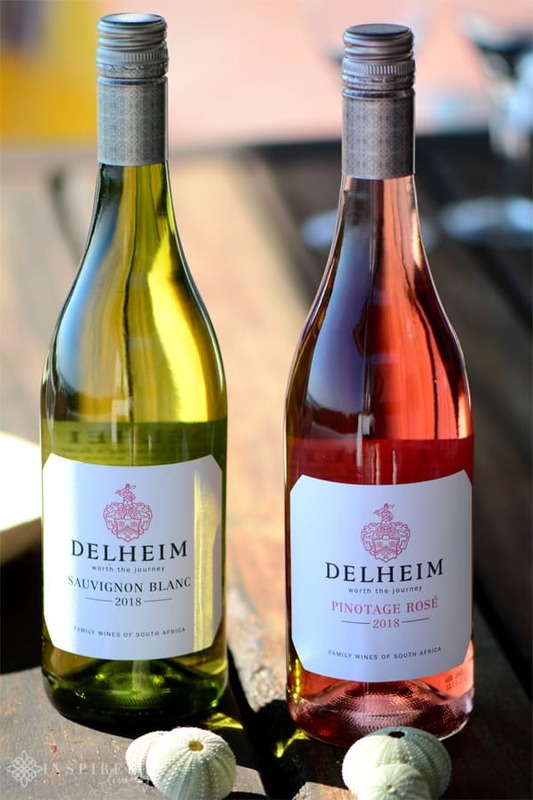 Delheim Winery, however, has used zero animal products, traditionally used in the winemaking process, to produce its 2018 Delheim Pinotage Rosé and Sauvignon Blanc. 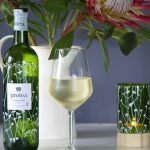 Instead, they have used a type of clay called Bentonite and a plant-derived protein in the winemaking process of these two vegan-friendly wines. 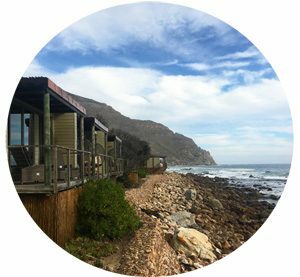 Below I have included my thoughts on the Delheim Vegan-friendly Wine I tried, as well as a few of the winemaker’s notes. Despite the severe dry conditions, average temperatures during the harvest period were cooler than previous years. Cooler temperatures resulted in slower ripening, which is ideal for the development of the fruit. 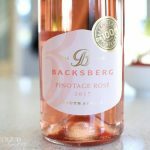 Smaller sized berries caused by drought, however, came with their own challenge, requiring a gentle extraction of the juice, to retain the elegance of the Pinotage grapes. 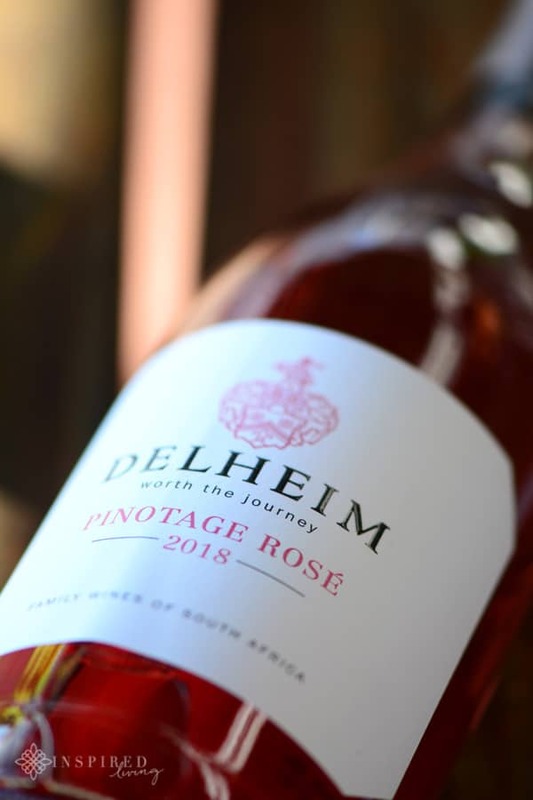 The 2018 Pinotage Róse from Delheim is a vibrant shade of pink. The first impression on the nose is somewhat fruity with an almost candy-like sweetness, giving way to sharper hints of pomegranate and cranberry. The palate delivers red berry fruit and slight acidity, which helps balance the overriding fruitness of the wine. If you prefer a “bone-dry” style of Róse, then this wine is not that, although at the same time it is not overly sweet. The vegan-friendly 2018 Rosé features a splash of Muscat de Frontignan (3.5%), which balances the crisp acidity and red berry sweetness with a juicy fruit character and adds to the vibrant perfume character of the wine. Róse Wine, in general, is hugely food-friendly, as well as being rather quaffable on its own; it is also my preferred “summer wine”. As it is a vegan-friendly wine, I would recommend roasted vegetables or delicious mushroom risotto, with the róse. For non-vegans, this wine will pair well with chicken or seafood. More importantly, enjoy it with great company. 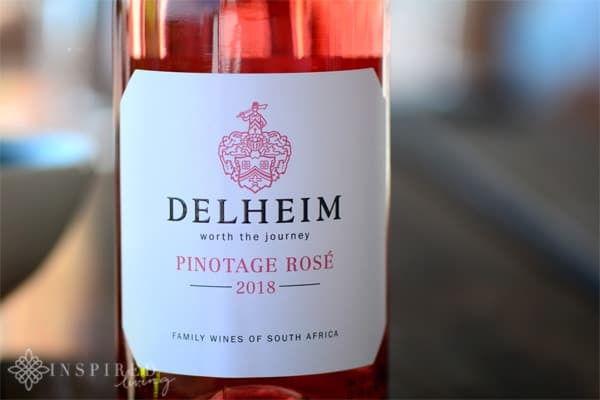 The Delheim 2018 Pinotage Róse is available from leading wine retailers, as well as directly from the farm. RRP R75.00. The dry conditions similarly impacted the 2018 Delheim Sauvignon Blanc. These conditions have a specific effect on the aromatic profile of Sauvignon Blanc, which in this wine is more tropical fruit. The Sauvignon Blanc grapes, picked in the coolness of the early morning, were harvesting according to a specific schedule, to help ensure the complexity in the wine. The 2018 Delheim Sauvignon Blanc is what I would term a “green” SB, with youthfulness and fresh acidity. On the nose, you can expect tropical fruit, as well as hints of citrus and gooseberry. 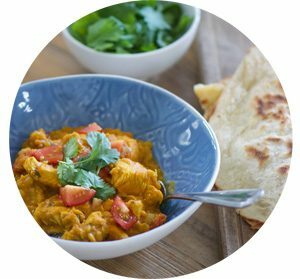 The palate offers up the summery flavours of green figs and lime. 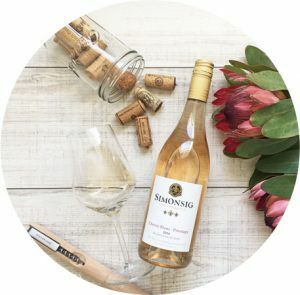 The Sauvignon Blanc offers a fair amount of acidity, making it the perfect partner for a baked vegetable lasagne, grilled asparagus or even a mild vegetable curry. It will also fair well, paired with shellfish or grilled line fish. 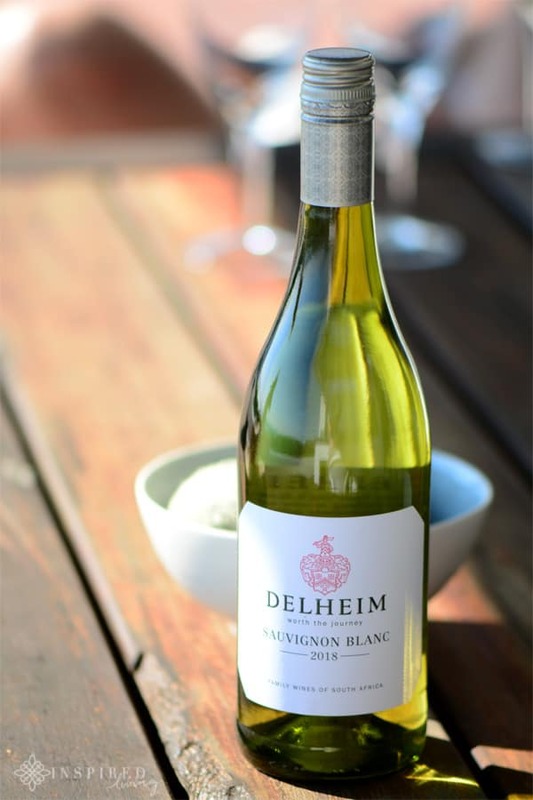 The Delheim Sauvignon Blanc is available from leading wine retailers, as well as directly from the farm. RRP R79.00. Delheim Estate is in the Simonsberg sub-region of the Stellenbosch Wine Route, on the Knorhoek Road, off the R44. 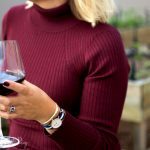 If you have enjoyed this review of the Delheim Vegan-friendly Wine, please share it by hitting the buttons below⇓. 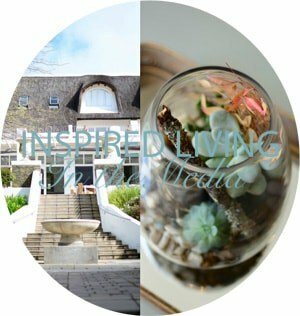 For video reviews please subscribe to the Inspired Living YouTube channel. 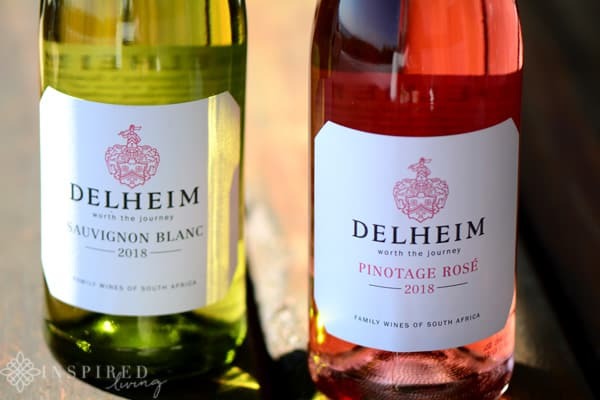 No compensation was received for writing this post, I did, however, receive two complimentary bottles of wine, from Delheim for review purposes. We have no material connection to the brands, products, or services mentioned in this post. Care has been taken to ensure that all information provided, including prices, are deemed correct at time of publishing. These are, however, subject to change at the establishment’s discretion. Please note that all opinions, content, and images are the property of Inspired Living or Fiona Rossiter unless otherwise stated. To see more, read the full PR & Disclosure Policy below.